Quantum Break PC and Xbox One has gone gold, and is being made ready for shipment to retailers. The news was announced by Remedy’s Creative Director, Sam Lake, on Twitter some minutes ago. The ‘gold’ status indicates that development has been finished, and that the game is being made ready for packaging and shipment to retailers. 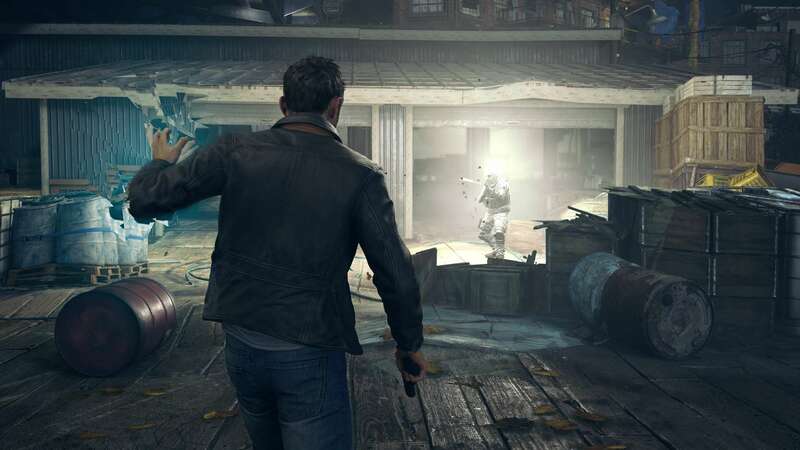 Last week, Microsoft and Remedy announced that Quantum Break would also be releasing on for PC (Windows 10). Prior to this announcement, Quantum Break was always presented as an Xbox One exclusive. Pre-order bonuses include backwards compatible versions of Alan Wake plus two DLCs and Alan Wake’s American Nightmare, as well as Quantum Break for Windows 10. Also a new live-action trailer released to celebrate the upcoming launch of Quantum Break. Today we have a lot to be excited about. First of all, we’re proud to continue Remedy’s 20-year journey of making games for PC by announcing the Windows 10 version of our latest blockbuster game Quantum Break. It launches simultaneously with the Xbox One version on April 5th, 2016 and is included as a bonus item for Xbox One pre-orders. Quantum Break PC wil be the first DX12-only game, and Remedy recommends a GTX 970 or R9 390 to play the time-bending action title. According the Finish studio, a lot of development effort is going into Quantum Break PC. The PC version of the game is being handled in-house, rather than by an external studio. Xbox One exclusive Quantum Break was first scheduled for a release in 2014, but has been delayed multiple times. According publisher Microsoft the game was recently delayed due to a clash with other Xbox One exclusives releasing late 2015. Remedy’s Sam Lake, has assured fans that the extra development time on the game, will be used to further “polish” the game. 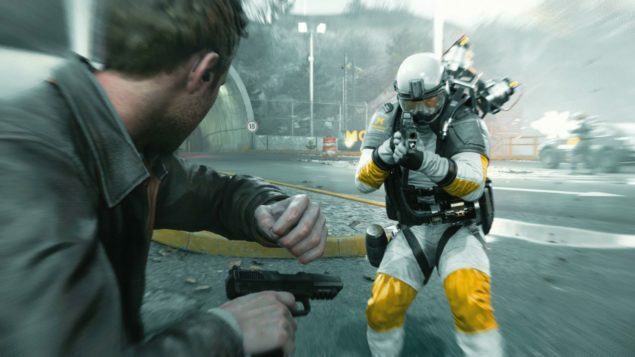 Quantum Break is et for a release on April 5, 2016.